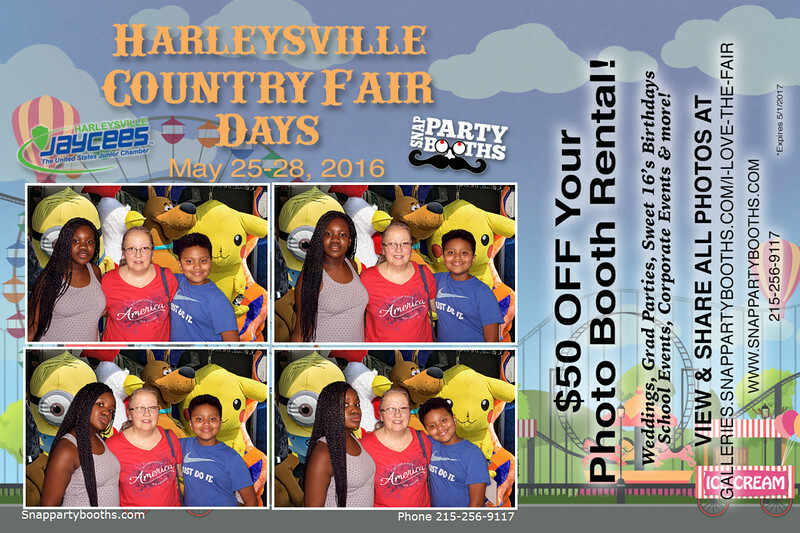 We are so happy to have been a part of the Harleysville Country Fair Days this year! Thanks to everyone who came out and said HI, took some silly photos and donated back to our community! 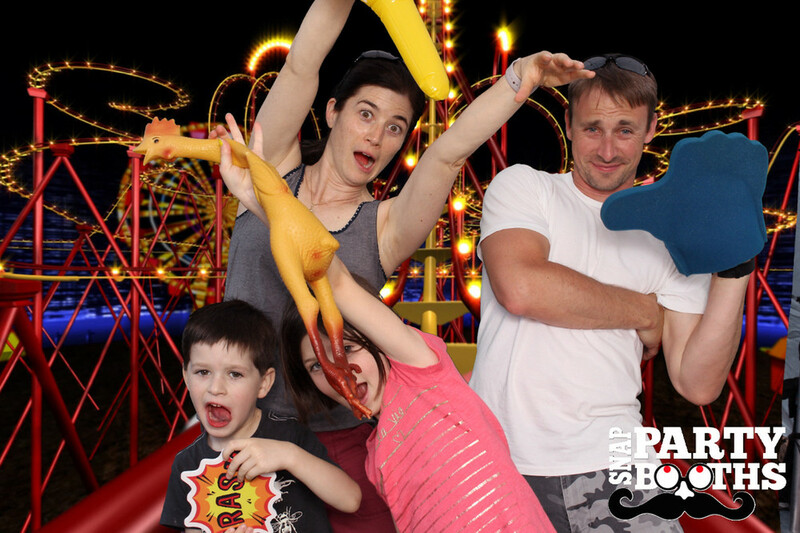 Download and share your photo booth photos for free! We have photo booths all ready to go for your next celebration! 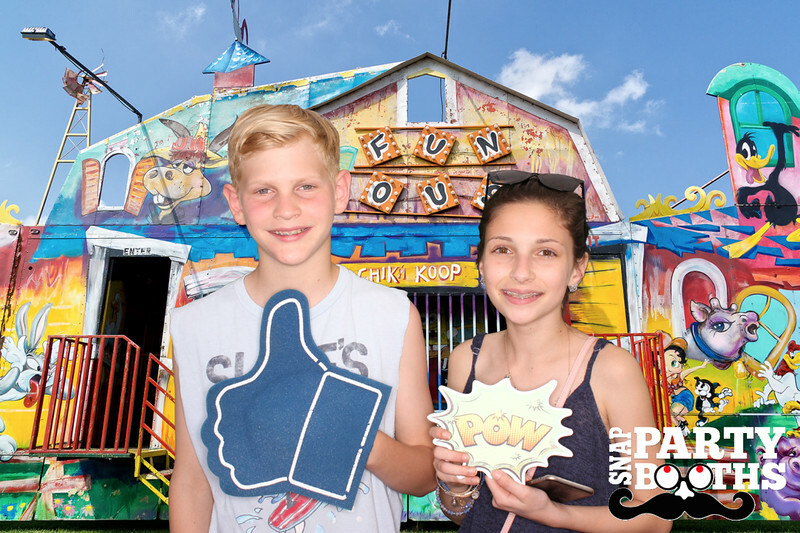 Contact us today at 215-256-9151 for pricing info and to discuss how we can bring our unique customized photo booth experience to your next special occasion! Older PostPiccolo Amore's 1 Year Bash!